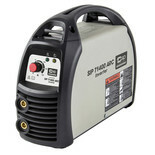 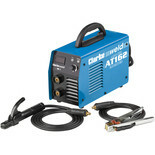 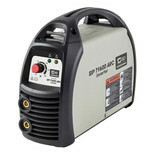 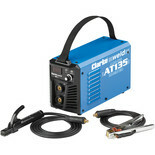 The SIP T1400 ARC Inverter is remarkably powerful, and boasts on-demand fan cooling, an integrated scratch TIG function, and reliable thermal overload protection for maximum performance. 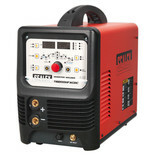 The SIP T1600 ARC Inverter is remarkably powerful, and boasts on-demand fan cooling, an integrated scratch TIG function, and reliable thermal overload protection for maximum performance. 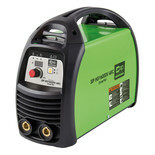 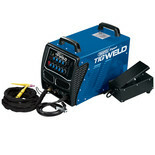 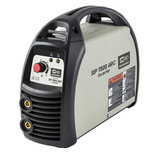 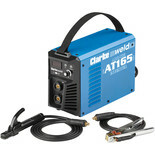 The SIP T800 ARC Inverter is remarkably powerful, and boasts on-demand fan cooling, an integrated scratch TIG function, and reliable thermal overload protection for maximum performance.